3. Irrevocable LC at sight Sample policy For our own design in stock, we provide a free sample, but you have to pay express cost. 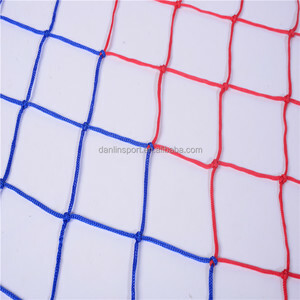 With about 15 experience on the ball industry, we have exported the football, volleyball to most soccer countries in the world. Can I have a sample for quality check9 Yes, we can provide samples for free, but the express cost will be on your account. in order to get more orders and give our clients more convener, we accept small order. Q2: Can you send the playground to my country9 A2: Sure, we can. If you do not have your own ship forwarder, we can help you. 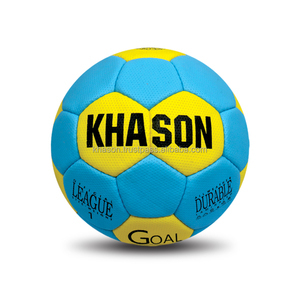 GOOD QUALITY HAND BALL Packaging & Shipping WE PACK 50 PCS OF THIS QUALITY IN ONE EXPORT CARTON, CARTON SIZE 56X38X58 CM OEM & COLOR OF PRODUCTS, CUSTOM LOGO KHASON SPORTS IS MANUFACTURING & EXPORTING ALLKINDS OF BALLS, BOXING GEAR & SPORTS WEAR PRODUCTS. take charge of disassembly, installment and put them at your appointed place. (5). provide usage and daily maintenance trainning, respone to all the question you may rise about the equipment (8). we change the failure spare parts free with in guarantee period. SW Sports World Group of co. 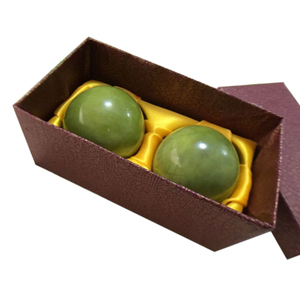 If you have any requirements on packing, please contact with us without hesitation. If you place a certain amount of order, we will return the cost to you. 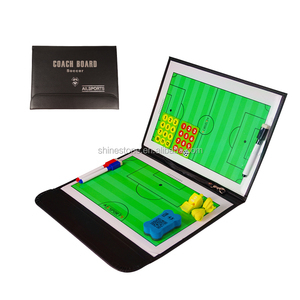 If you have any suggestion on our company and products, please contact with us! 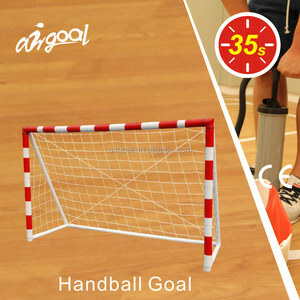 Alibaba.com offers 195 handball training equipment products. About 38% of these are football & soccer, 13% are other sports & entertainment products, and 1% are other fitness & bodybuilding products. 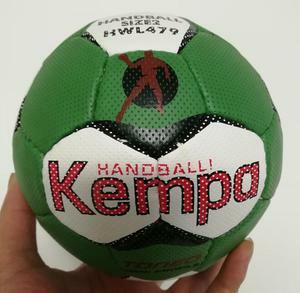 A wide variety of handball training equipment options are available to you, such as free samples. 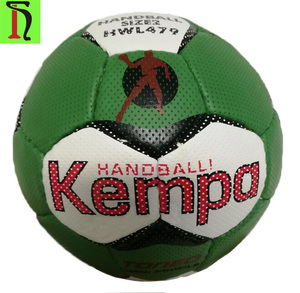 There are 115 handball training equipment suppliers, mainly located in Asia. 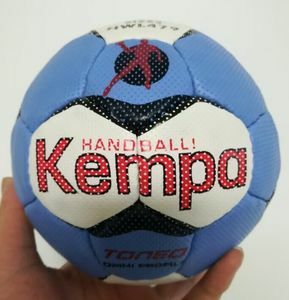 The top supplying countries are China (Mainland), Pakistan, and India, which supply 93%, 5%, and 1% of handball training equipment respectively. 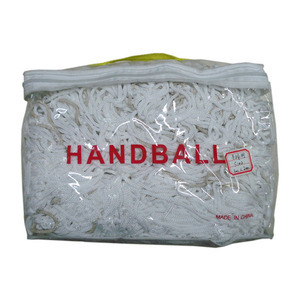 Handball training equipment products are most popular in Domestic Market, Oceania, and Eastern Asia. You can ensure product safety by selecting from certified suppliers, including 66 with Other, 2 with ISO9001, and 2 with ISO14001 certification.